About the plant: Ylang-ylang is a tropical tree that reaches a height of up to 100 feet. It has large yellow flowers that become black fruit with black seeds. Spiritual uses: Ylang-ylang encourages spiritual service to others. Mental uses: Ylang-ylang relaxes the mind and relieves the internal dialogue that cycles through your consciousness. 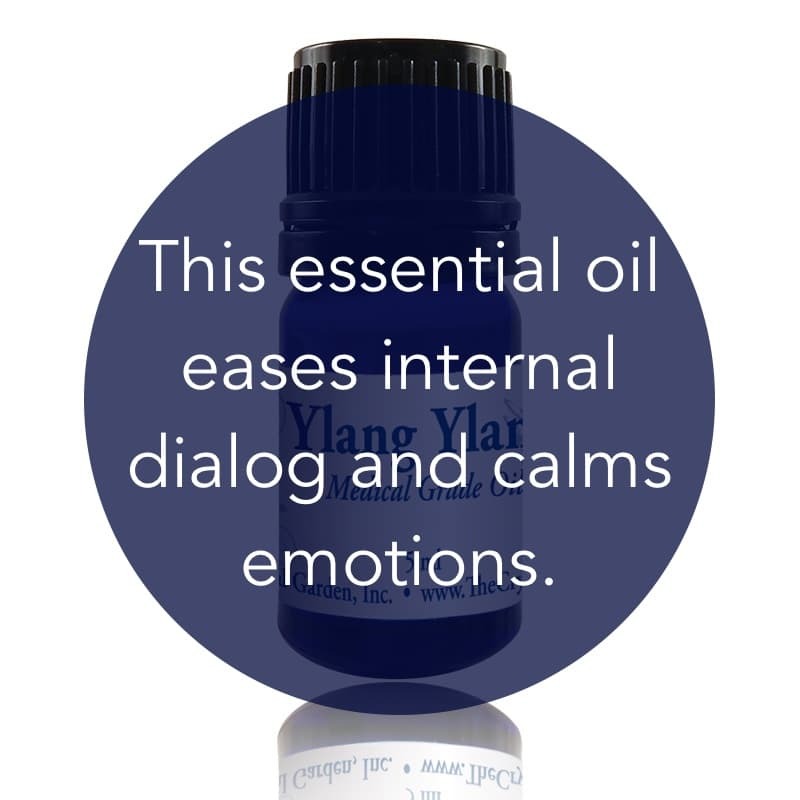 Emotional uses: Use ylang-ylang to help calm erratic emotions; be mindful, though, that it brings feelings to the surface to allow for discussion and self-awareness. 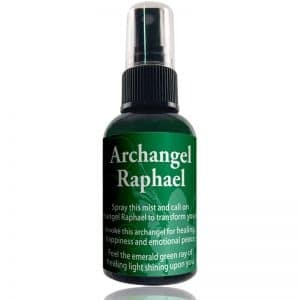 Physical uses: Ylang-ylang is an aphrodisiac and is beneficial in fertility blends. Due to it stress-reducing properties, it lowers the blood pressure, helps to improve sleep patterns, and reduces feelings of being overwhelmed. 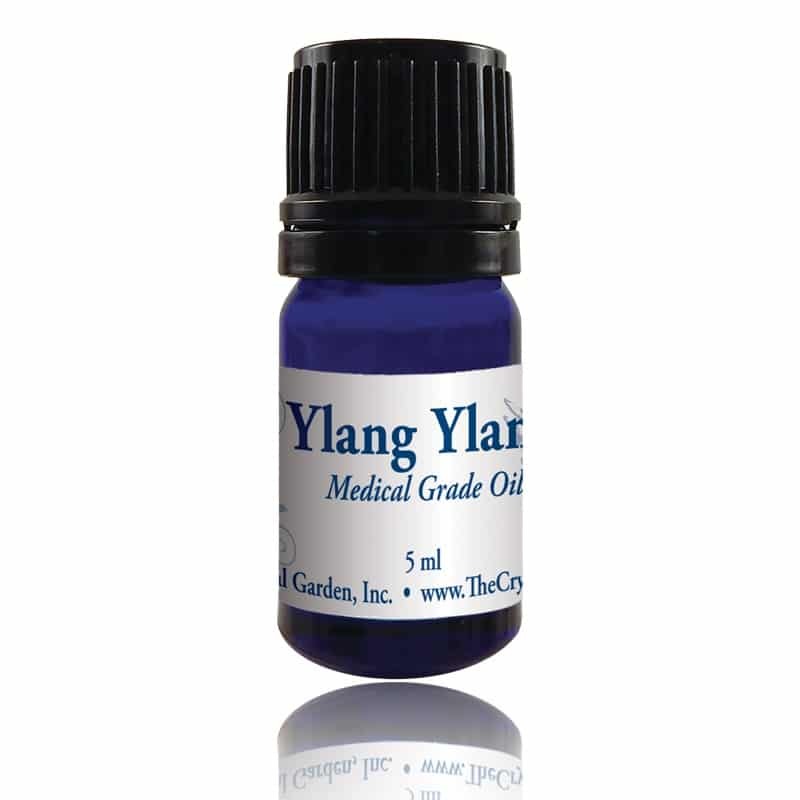 Ylang-ylang has some pain-reducing qualities, but overall it is a calming and relaxing oil. It encourages wealth and prosperity. For your safety: Avoid use in cases of low blood pressure. Do not use if pregnant or nursing.